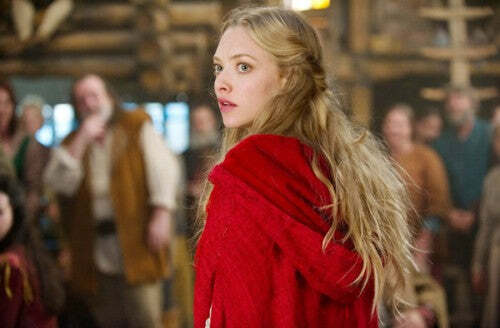 Amanda Seyfried captivates audiences in her latest movie Red Riding Hood. 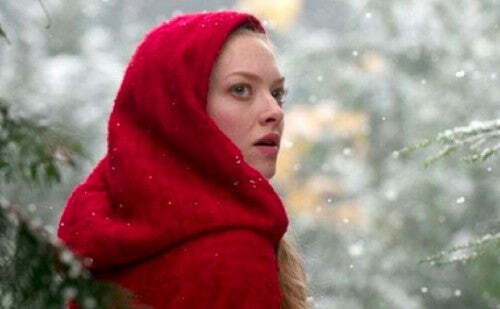 Thanks to Director Catherine Hardwicke (of Twilight fame), we also get to enjoy equally rich cinematography. The stand out piece in the movie of course is the Red Hood. 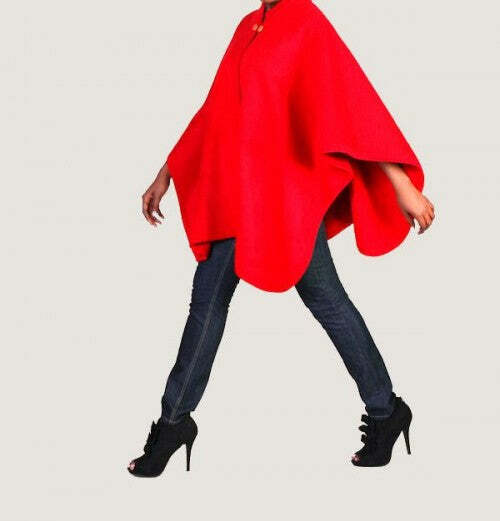 Get a modernized version of the famous cape below.